Among the manifold varieties of ornamental grasses, the Chinese silver grass (Miscanthus sinensis) is highly appreciated in the garden. 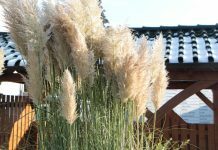 With its majestic silhouette, the fast-growing Miscanthus sinensis acts as a structure enhancer and decorative antipode to colorful flower perennials. 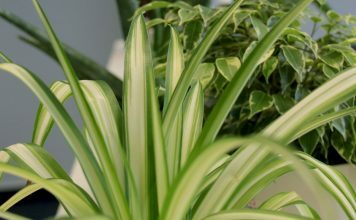 Said to be undemanding, the cultivation of Chinese silver grass still requires consideration of several important precautions. These care instructions show with a practical orientation, how to perfectly integrate this Asian grass into your garden design. With monumental build, feathery flower-peels and a wonderful winter aspect, the Chinese silver grass, Miscanthus sinensis dominates the appearance in the garden. 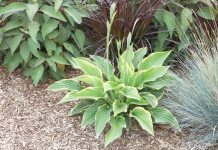 The towering ornamental grass inspires as a stylish solitary plant, decorative accompanying plant of colorful flower perennials or obscuring sight protection. 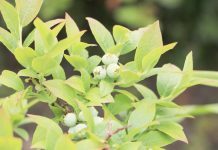 The wide range of species, moreover, offers small-growth grandeur grasses to hobby gardeners, which turn the balcony and terrace into a green refuge when cultivating in plant tubs. If a big or small garden tends to stiffen in formal beauty, the multifaceted species and varieties of Miscanthus sinensis spread an aura or wild naturalness throughout the whole year. 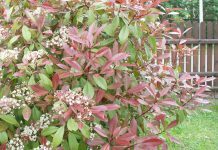 This guide will teach you in detail, how to cultivate the powerful Chinese silver grass, the fine zebra grass and other conspecifics properly. While the Chinese silver grass (Miscanthus sinensis) is mainly used as an ornamental plant in Europe, it still serves as a resource for the production of braided products such as mats and baskets in its countries of origin. 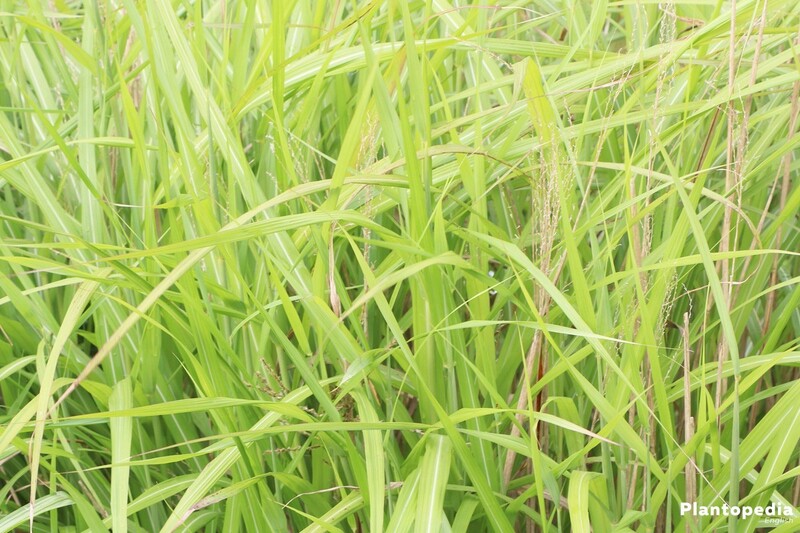 Besides that, the grass blades are used as forage crops. 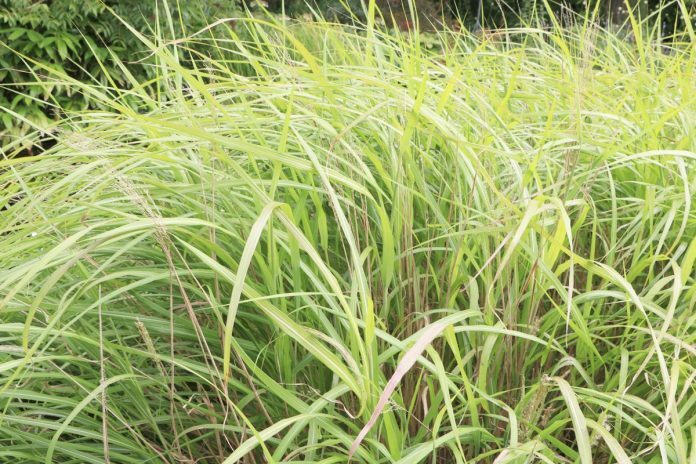 The successful cultivation of Miscanthus sinensis, Chinese silver grass is based on a mesh of care measures which complement each other. It is not enough to settle this ornamental grass at the best possible location if the supply of water and nutrients is neglected. Furthermore, you will only take much pleasure in the fast-growing Miscanthus sinensis, if you limit the aggressive urge to spread already during planting. Last but not least, a skillful cutback at the right time makes a significant contribution for the Chinese silver grass to thrive vital and healthy. Against this background, it is worthwhile to keep the following details in mind. 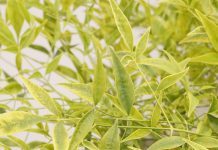 Since the Chinese silver grass entered the flower gardens of Europe in the middle of the 20th century, a well-founded wealth of experience has accumulated with regard to the ideal conditions of the plant location for the best growth. The tolerance to the light, wind and temperature conditions stand out in a positive manner. 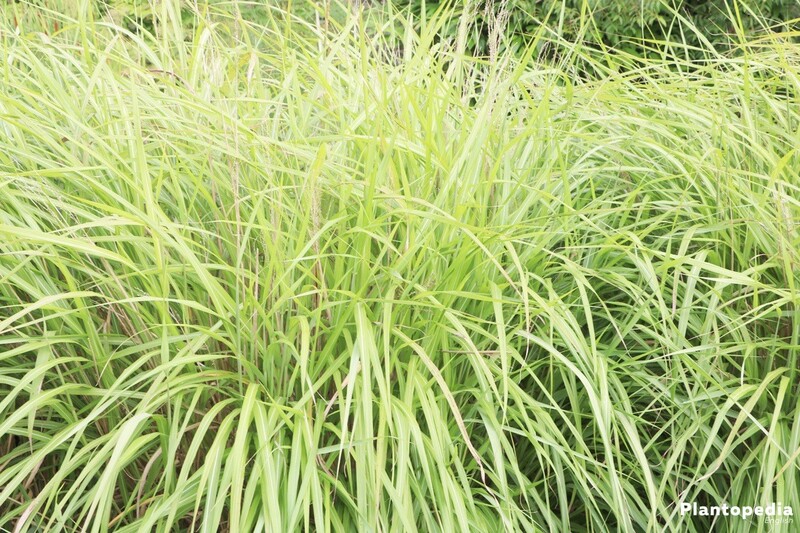 With its strong blades, the Miscanthus sinensis, Chinese silver grass is unimpressed by violent winds. The more filigree zebra grass, however, favors a wind protected area, in order not to be left utterly tousled after an autumn storm. In addition, the striking drawing of the blades with yellow horizontal stripes will only come into its own in a full sunny place. It is not a coincidence that the Chinese silver grass is often to be admired in proximity to waters in big parks and botanical gardens. The grass prefers constant soil moisture to achieve its optimum. Nevertheless, the Chinese silver grass is quite adaptable in terms of the soil condition, as the following overview shows. 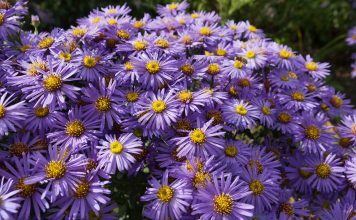 Dwarf varieties prefer to be kept in tubs with a mixture of loamy garden soil, compost, sand and fine grit on the balcony and terrace. In the schedule for this year’s planting, you should note your new Miscanthus sinensis, Chinese silver grass in April. Under usual weather conditions, the soil is too cold for the young roots in the weeks before. 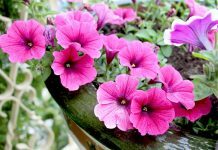 For young plants, pre-cultivated in containers, the time window for planting remains open until the early summer. During dry, hot summer days, the Chinese silver grass should not be planted out, since the need for water is a lot higher in the first weeks than in the further course of the growth. Please adjust the planting distance as precisely as possible to the selected species and variety. 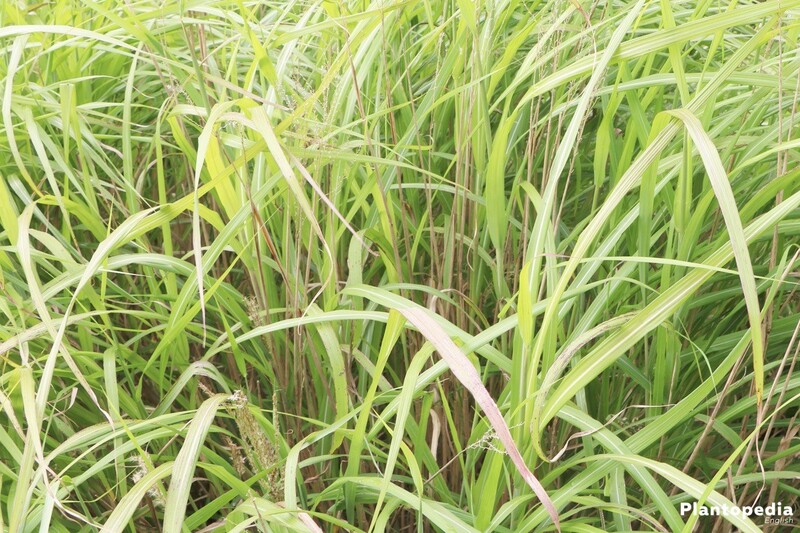 It is obvious that a potent Chinese silver grass (Miscanthus sinensis) requires a greater distance to its neighbor plants than the compact zebra grass or a dwarf variety. For your orientation we have collected the recommended planting distances for popular Chinese grass varieties. These planting distances are recommended if you arrange Miscanthus sinensis in groups. In order for the potent ornamental grass to show off as a solitary plant, the distance should be somewhat bigger. Place the still potted rootball in water, while preparing the soil at the selected location. Dig about 2 spades deep in the soil and remove all roots, stones as well as the weed. Then use a rake to create a fine crumbled substrate for your Chinese silver grass. At the end, press the soil well and water it. A pouring edge of 5-10 cm height supports the plant in optimally utilizing the available water. Instead of using a root barrier from impenetrable geotextile, the plant pit can be lined with boards or stones along the edges. When doing this, avoid even the tiniest spaces, since the potent ornamental grass uses every gap to break through. As an alternative, you can put a Chinese silver grass into a bottomless tub made of concrete. It is important to make sure that every rhizome barrier protrudes a few centimeters from the soil so the roots cannot pave their way into the garden. Planting in the bed and tub are mainly done along the same lines. The tub should have a minimum volume of 30 liters for the extensive root system to spread sufficiently. An aperture on the bottom serves as an outlet for excess pouring and rain water. In addition to planting in beds, please adjust a drain above the water outlet. Expanded clay spheres, grit or clay fragments complete this task perfectly. A water- and air-permeable fleece prevents the soil from silting the drainage material. 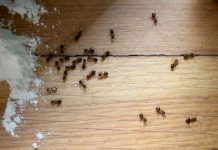 Fill the substrate in such an extent, that there is 5-6 cm left up to the edge of the tub. Thanks to this precaution, water cannot slop over. The Chinese silver grass (Miscanthus sinensis) desires a constantly moist soil without waterlogging. Pour the grass regularly as soon as the soil has dried on the surface. Let the water run out of the hose or the watering can and drain the root area until small puddles indicate that the current requirement is covered. For zebra grass in tubs, this may be necessary in the morning and again in the evening on hot summer days. The excess water should not remain in the saucer for more than 10-15 minutes. Please avoid pouring from the overhead. On one hand, doing so, too little water reaches the roots. 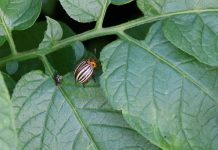 On the other hand, wet blades are a lovely target for fungi and other pathogens. If you follow these instructions and cultivate the Chinese silver grass, Miscanthus sinensis in fertile, compost enriched soil, there will be no need to fertilize in the first year. From the second year on, you can add new impetus on the Chinese silver grass using compost and horn shavings. 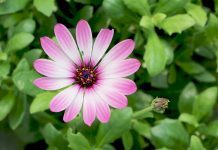 Until August/September, you will be able to boost the growth and the willingness to flower by using organic fertilizer. This applies to plants in beds as well as to plants in tubs. The feathery flower spikes will not rise above the Chinese silver grass until late in the year. 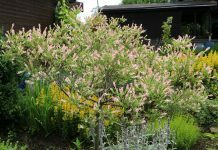 Until far into the winter, the creamy to brownish blossoms and seedlings grace the otherwise void garden. For that reason alone, this ornamental grass is not to be cut back in autumn. 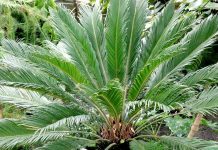 Furthermore, the blades protect the plant heart from the cold and wet. A tub is ideally placed below the roof overhang on a wooden chunk. Coat the tub with jute or foil to prevent the root ball from freezing. The substrate obtains a warming layer of peat dust, foliage or brushwood. 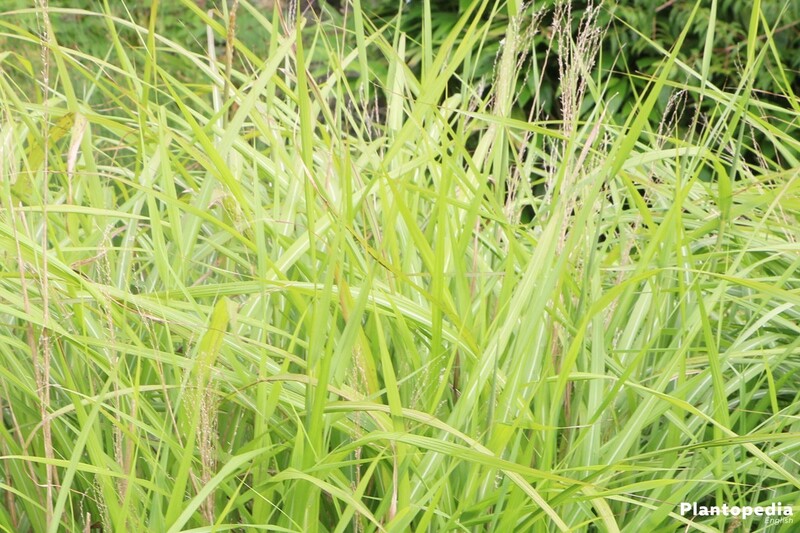 Cut off the Chinese silver grass (Miscanthus sinensis) closely above the ground at the end of the winter. This appointment should be selected at an early stage when there is no sprouting to be seen yet. Please wear robust work gloves, since the edges of the blades are extremely sharp. 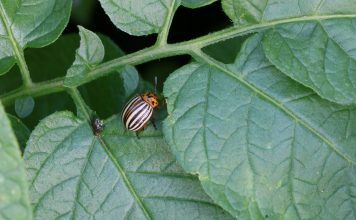 Long-sleeved clothing is also useful since the plant sap is phototoxic. If it touches your skin when exposed to the sun, unpleasant skin irritation is for sure. 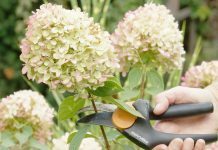 Grasp the blades in tufts to cut them off with scissors or a saw. Ideally, a shredding machine should be available, since the trimmings make the perfect mulch. 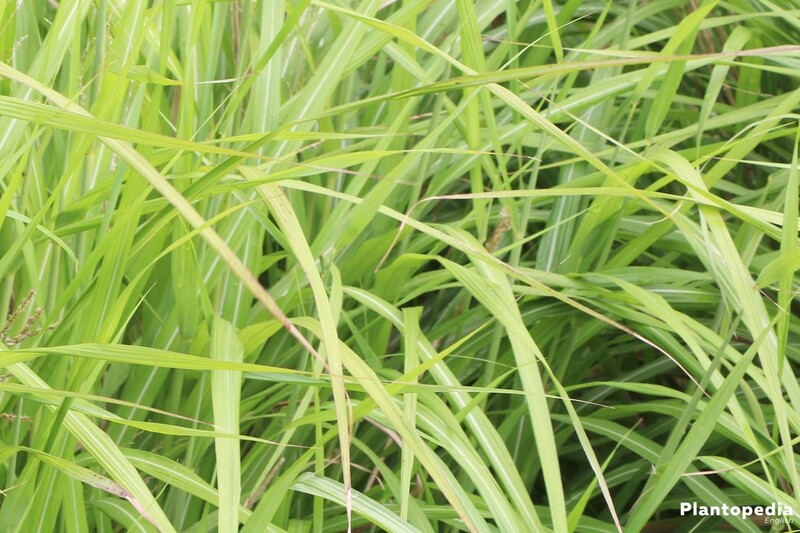 There are several ways for propagating the Chinese silver grass. 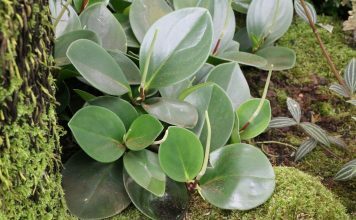 The vegetative reproduction by division or by means of root cuttings produces young plants with attributes that are similar to those of the mother plant. The result of the generative sowing of seeds, however, is uncertain until the shoot or first flower. All three approaches are explained below. Once the soil is completely defrosted in spring, dig out the cut back ornamental grass. Place the root ball on a stable base to divide it into several segments. Older grasses will most likely have to be cut using a saw. Please keep in mind that a segment can only be rooted again if it has at least 3 to 4 shoots. Plant the rejuvenated Chinese silver grasses at an appropriate planting distance into the humid, compost-enriched soil in a bright, sunny place. Pour on that day and then regularly in the following weeks abundantly, to drive the formation of roots. While the vehement growth of the stout rhizomes tends to cause headaches sometimes, this nature of the Chinese silver grass does indeed have a positive aspect. A healthy, vital root strand has the vitality to grow a new plant. Therefore, dig out one or more roots and separate them with a sharp cut of the blade. Divide the rhizomes into pieces with at least 3 to 4 buds. Put these 10-12 cm deep into the prepared soil in the new place and pour. Unlike the division, this variation of vegetative propagation takes e little longer, but yields the same result. To ensure that sowing of Chinese silver grass seeds does not turn into a guessing game about the result, we recommend buying certified seeds from the specialist trade. In order to avoid the imponderables of direct sowing, a pre-cultivation on the window sill is advisable. 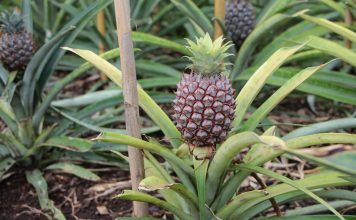 Sown into a substrate of coconut fiber, the germination takes place within 2 weeks at temperatures between 20-25 degrees Celsius. After another 6-8 weeks, the strongest seedlings can be pricked out. Keep the substrate slightly moist during this time. 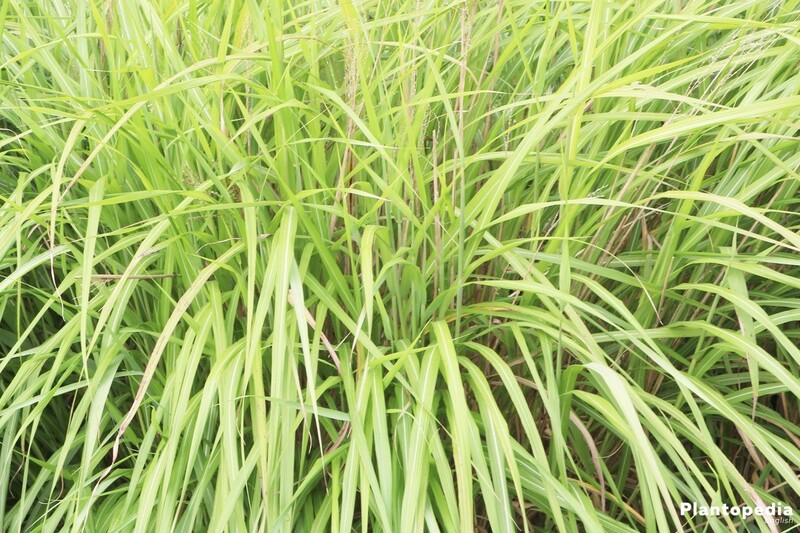 From the middle/end of April, a pre-cultivated Chinese silver grass can be planted as soon as the soil temperatures are permanently above 10 degrees. 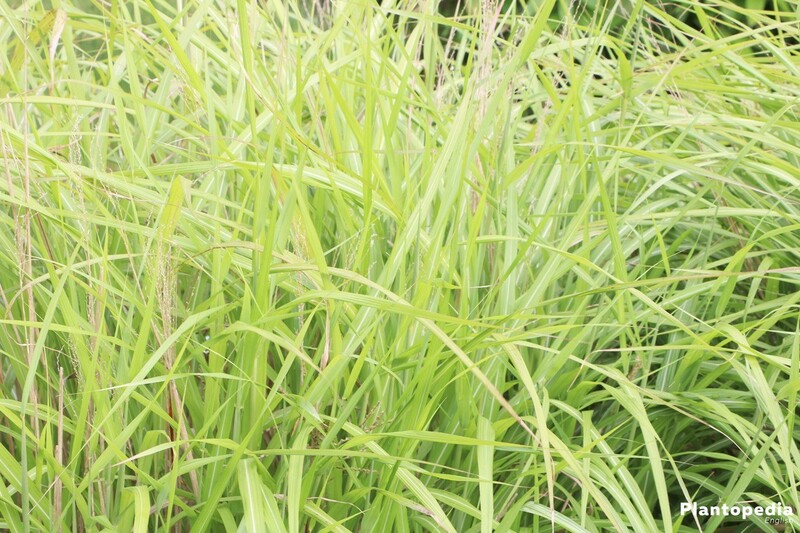 There are countless varieties of Chinese silver grasses that leave nothing to be desired. The following selection of successful breed may serve your inspiration.